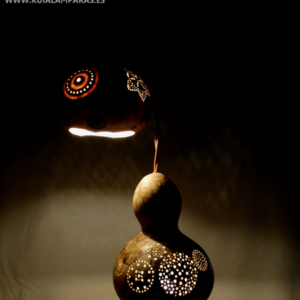 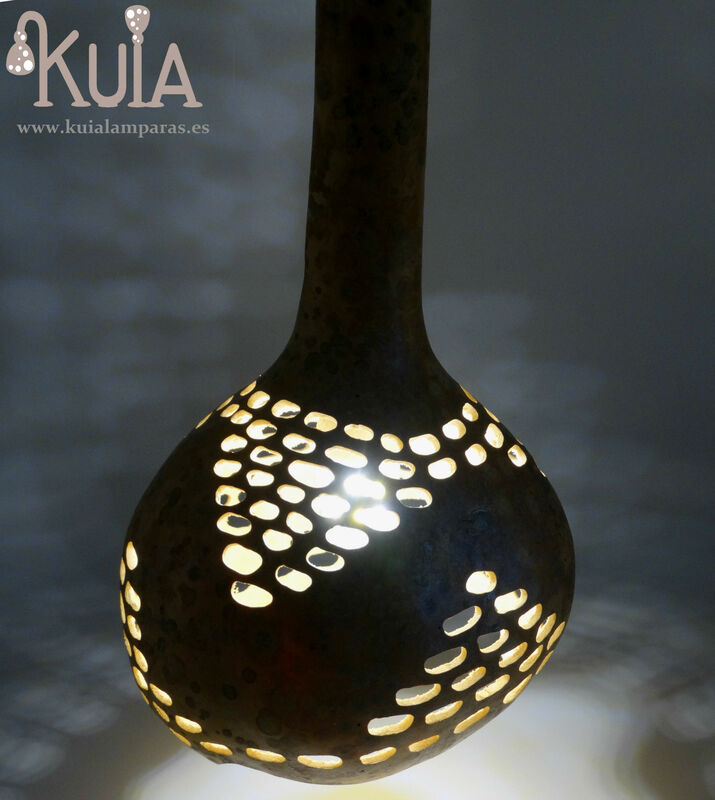 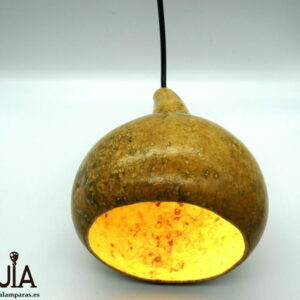 Rustic ceiling lamp.Handmade pendant lamp with a custom design. 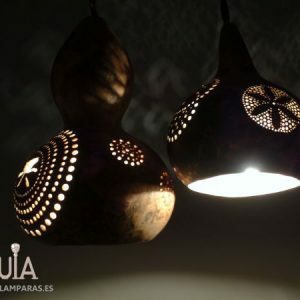 Rounded carvings that allow optimal illumination while decorating. 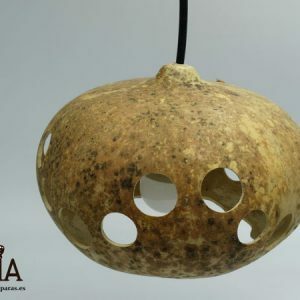 The pumpkin, natural, unpainted, only with the drawings and patterns that it generates in the drying phase.